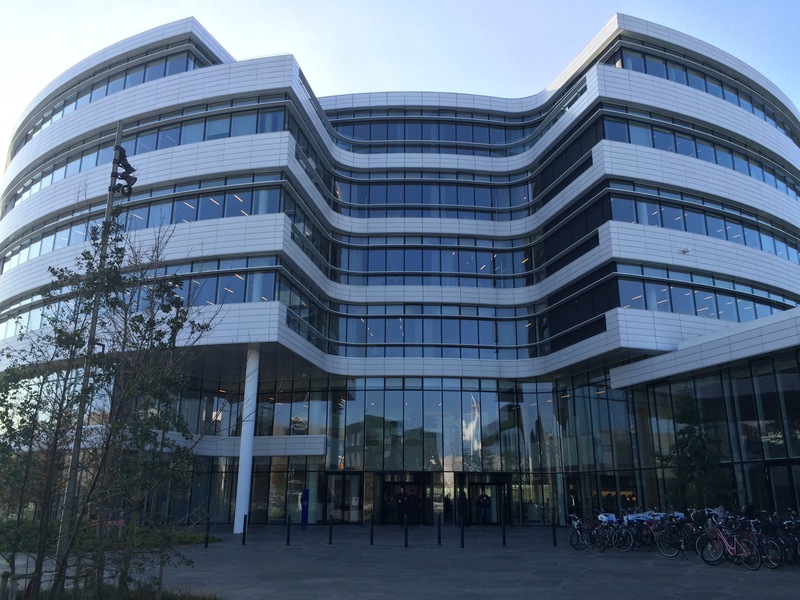 ← The 21st Century Library Paradigm Shift? 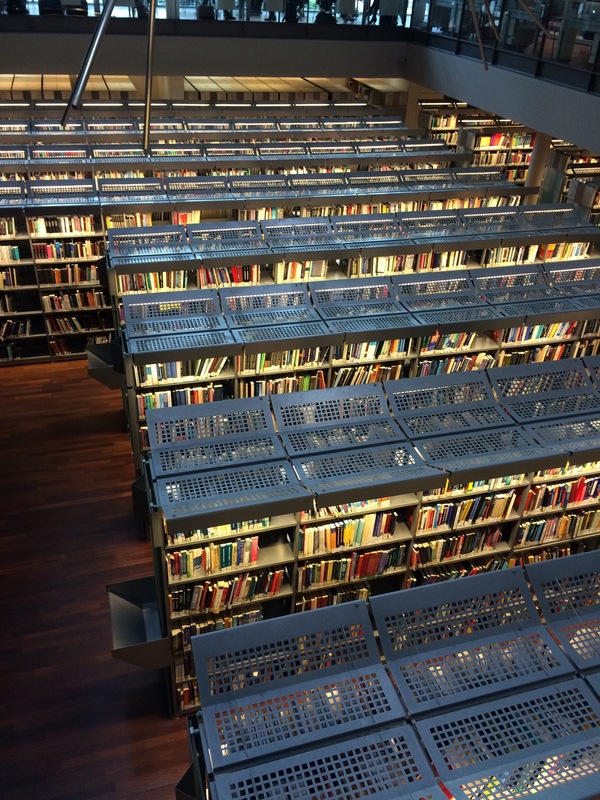 21st Century Libraries Abound in Denmark! 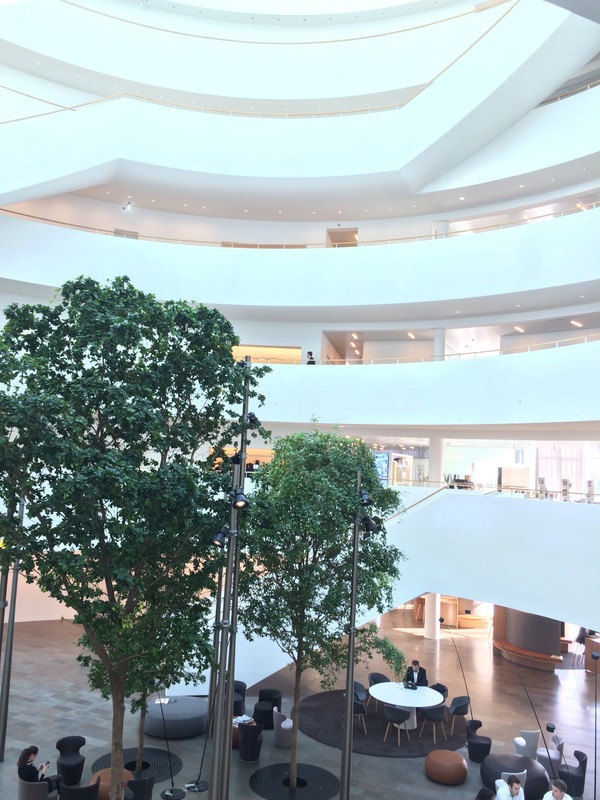 Now fully recuperated from the jet lag, I have had time to reflect on my amazing experiences during my time in Denmark as a guest of the Danish Union of Librarians. I was invited as a closing keynote for their Annual Conference to discuss the Challenges Facing 21st Century Librarians. It was fascinating a I will be blogging about the variety of experiences I had and the issues we explored together during my time with these amazing Librarians. But today I simply would like to thank all of the amazing people I met. They were proud, professional, generous, open and knowledgeable. 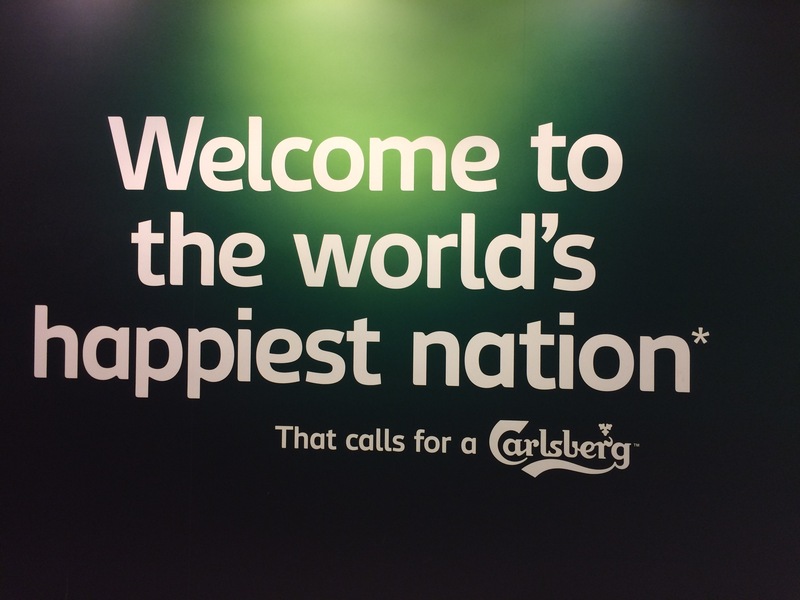 I can honestly say that this sign as I left the Copenhagen Airport was true! Thank you to all those who attended my keynote. Thank you for your interest, your frank and open questions about the future of libraries in Denmark and the USA, and your warm response. 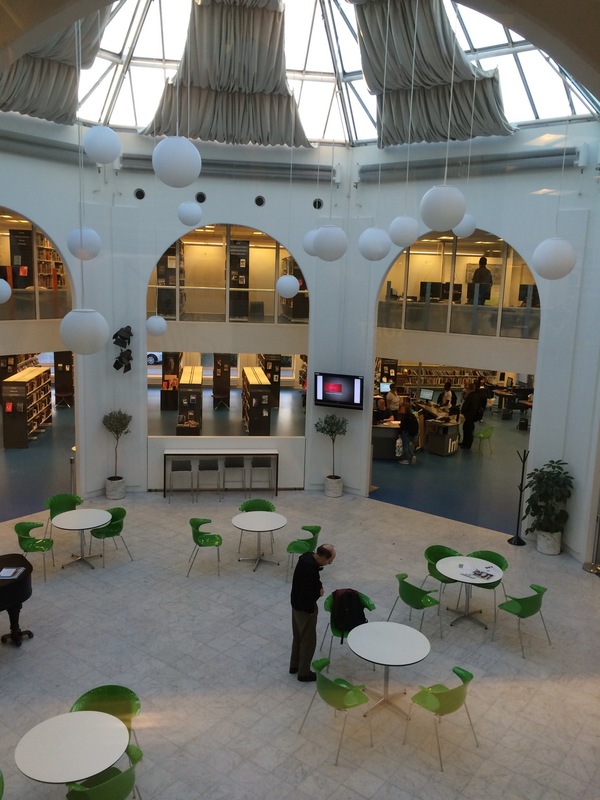 Thank you to the Administration and Staff of the Copenhagen Business School for the tour of your stunning facility, for the fabulous lunch, and the inspiring conversation about the future of academic libraries, the Death of the book and the library as a physical space! Much food for thought!! Thank you to the Librarians of Global Information & Analysis, Novo Nordisk. It goes without saying that your facility is simply spectacular. However, more importantly, your thoughts on our profession in the context of corporate services and information analysis were thought provoking. I had never considered the application of our professional skill to the many services you have created for your clientele. It opened new windows of ideas for me! Thank you! 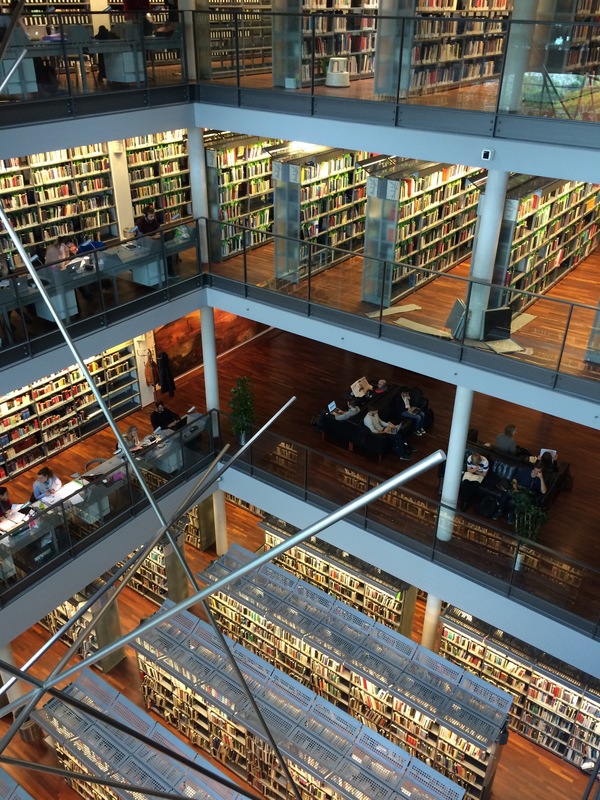 During my time in the lovely country of Denmark I had the honor of visiting so many libraries. 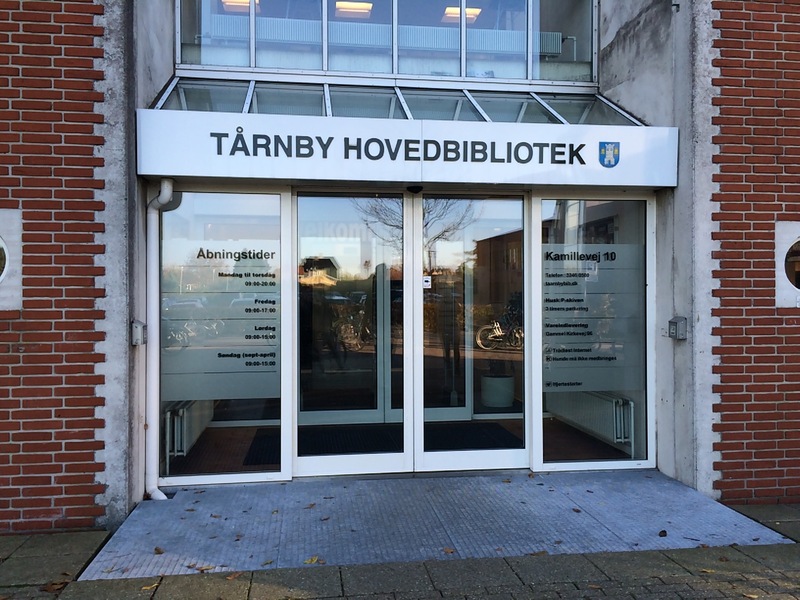 However, for all their grandeur and beauty, none touched my heart quite as much as the Tårnby Kommunebiblioteker (Public Library at Taarnby) outside of Copenhagen. To the Director and his staff, thank you so much for allowing me to visit, for taking the time to share you daily experiences with me, and for a truly enlightening conversation that changed forever the way I think of MakerSpaces. 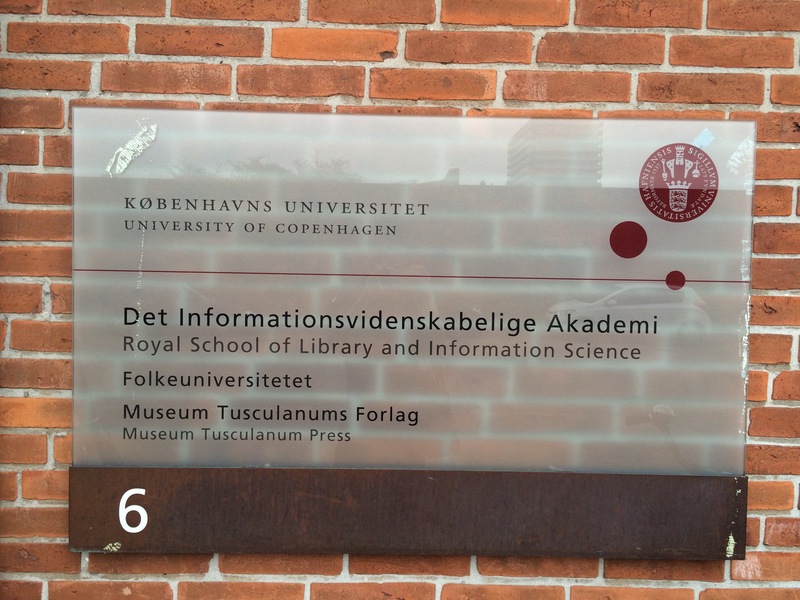 In addition to the Keynote speech, I was also invited to present at the Royal School of Information Sciences at the University of Copenhagen. It was a wonderful experience. Thank you to the many faculty and students who attended. We had such a fabulous time that the event went hours longer than intended! Thank you all for the stimulating discussions and questions. 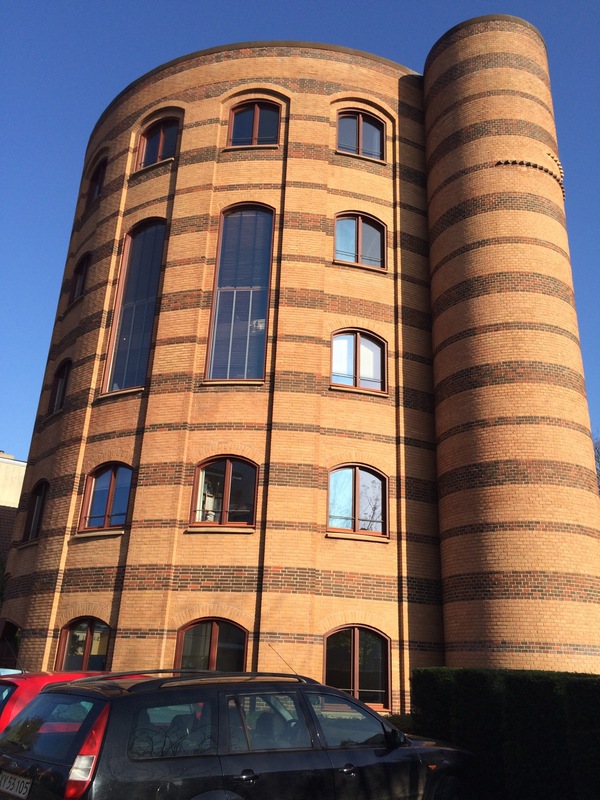 And finally, I would not be complete without thanking again the Danish Union of Librarians for hosting me. You gave me a unique professional experience that has left me with fresh ideas and new perspectives. And last but not least, I must thank by name my contact, host and tour guide– Niels Bergmann. Niels- a thank you simply is not enough. You were generous of spirit, thoughtful in your preparation of my agenda, and professional. You have represented your country, your profession, and your fellow Danes in a way that will forever leave me with fond memories of Denmark, its libraries, and its people. Thank you. Truly. 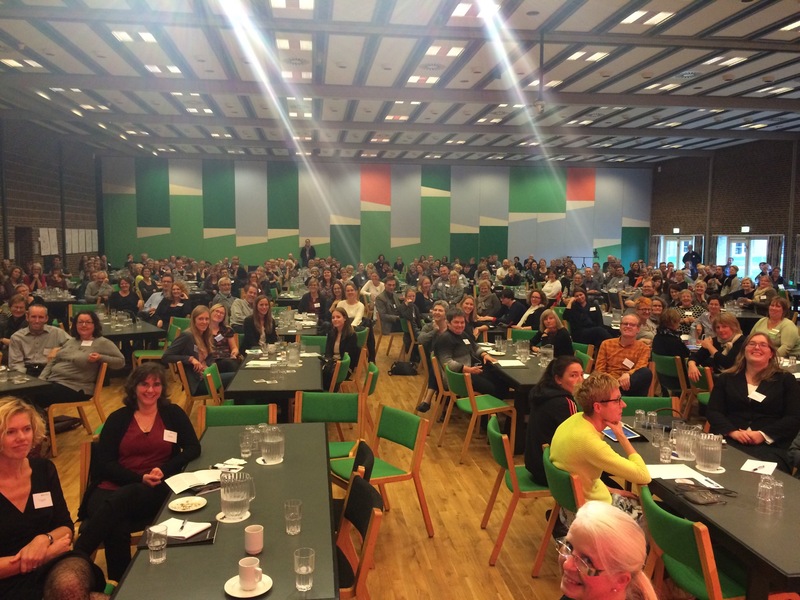 Thank you for comming to Taarnby – and being openminded and ready to discuss! !